Google, enormously successful in online advertising, might be casting an envious eye toward the $150 billion-per-year pay television market. Such a venture has the potential to turn today’s business of television advertising and distribution upside down. The company’s already announced plans to build a fiber-optic high-speed Internet service in Kansas City, Mo. and Kansas City, Kan., and according to The Wall Street Journal [subscription required], now Google might be thinking about ways to expand that into pay video and telephone services. That would put Google in direct competition with cable companies and phone companies that have expanded into what’s called the “triple play” of communications: cable television, telephone and high-speed Internet. The Wall Street Journal said “no final decisions have been made,” but added Google has talked about including content owned by Disney, Time Warner and Discovery Communications. Further evidence would be the rumored hiring of cable TV executive Jeremy Stern, who is said to be leading those discussions with the media conglomerates. This would put Google in a position where it could not only sell subscriptions to the pay TV channels, but sell ads on those channels as well. It would also put its video-on-demand services in a sweet spot, perhaps moving many of its video capabilities over to the streaming-video Internet side, rather than the conventional cable TV business model. Google might even be able to turn YouTube into a sort of “virtual cable TV,” where customers could pick and choose the programs they want, and it might be available on a national, or even international scale. 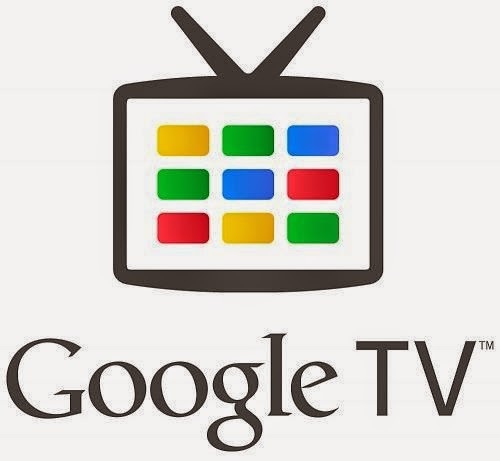 And, as its Google TV continues its current expansion onto a variety of hardware platforms (including, perhaps something manufactured by Motorola Mobility, which Google now owns), the Android-based Google TV might make it easier for customers to search and sort through the tremendous numbers of programs that could be available on such a service. Google’s negotiations with content creators could also give Google TV an advantage it has never enjoyed before, where the biggest weakness of the company’s potentially groundbreaking TV service was the lack of cooperation of content creators. If it puts itself on equal footing with the other pay TV providers, it might be in a better position to offer its Google TV service as a hub for video, no matter where it comes from.